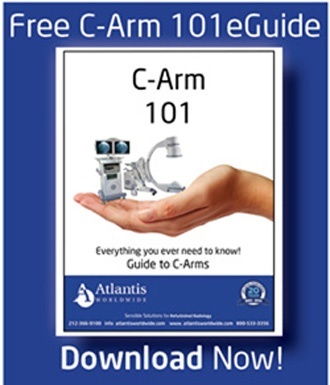 Before you throw your hands up in the air and walk away, Atlantis Worldwide can help. We’ve been helping clients decide if a new system is best, or if a certified refurbished system and the savings it offers is a better choice. And we’ve been doing it for more than 30 years. 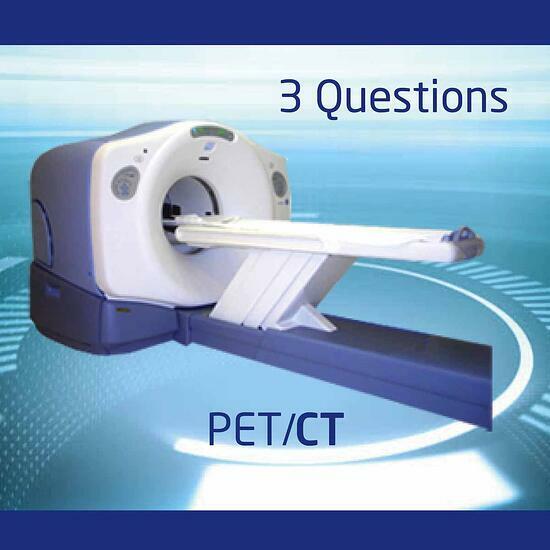 Here are a few questions to consider that can help you choose a PET/CT Scanner with confidence and no regrets. And that simple question leads to many more: What slice count do I need? What kind of cooling system is best? Do my physicians have a brand preference? What studies will be your bread-and-butter for your clinic, practice, healthcare facility or hospital? And most importantly, what is your budget? Knowing how you will be using your PET/CT Scanner will help you determine the kind of system that will work best for you. How Do I Know If It Will Last? If you buy a new system, this question really doesn’t matter. 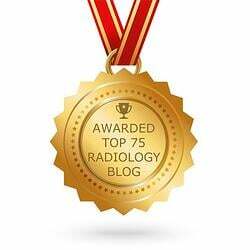 But if you’re considering buying a used or refurbished PET/CT Scanner, it’s a super important question. You want to be sure you’re buying a system that has been well cared for—one that’s been inspected on schedule and maintained as it should have been. Don’t hesitate to ask to see inspection reports, refurbishment reports and photos. You should hire a PET/CT field engineer to do an inspection before you decide to buy. 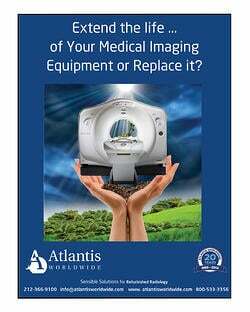 It’s also wise to use a reputable reseller like Atlantis Worldwide, who offers impressive service and performance warranties on refurbished systems. First you should establish a firm budget. Then, adhere to it. There’s no reason to even look at a $600,000 system if you’ve got a $325,000 budget. And remember, with any system there are installation costs, which might include having to renovate your current space or force you into a new one. If you have no idea where to start, start by talking to an expert at Atlantis Worldwide. We can help you explore your options, so you get the PET/CT Scanner that will fit your needs—and budget—perfectly. Contact Us Today!